Born and raised in Douglas, AZ, a town on the border with Mexico that she says lacked opportunities for her. Was raised by a single mother who had her when she was 16 years old—seeing the sacrifices her mom made motivated her to pursue college and make something of her life. At 16, she moved with her family to Atlanta, GA to get away from the crime and poverty in her hometown—says this was the first time in her life she realized the importance of diversity. Attended the University of Georgia where she majored in business administration. As a first generation college student, she had no idea how to leverage opportunities, so she worked with a nonprofit that helped minority students secure internships in the corporate world. Was interning in finance for large banks in New York but hated it—heard about an opportunity at Google from a friend so she applied and got the job. Has worked at Google for over eight years; she successfully launched Google’s first ever Supplier Diversity program, working to increase the number of diversely owned businesses for economic impact. She has also started a scholarship program for minority students from border towns, is the co-founder of Google startup, Area 120, and is now an MBA candidate at Columbia Business School. I increase the diversity of suppliers to drive economic impact & help develop diverse entrepreneurs. Google is a heavy meetings culture, so my day usually consists of several meetings with both internal and external teams. A good working block to digest and knock out some to-dos, strategize on what's next, and a good lunch! Industry expertise is needed; a strong understanding of community, creativity, how technology works and how to scale/build from the ground up. I have learned a lot by doing and think that a supportive environment has attributed to my success. Lastly, don't be afraid to take risks! You can do absolutely anything you want. The world is your oyster, but you can't be afraid of failure. Embrace failure and use it to get ahead. "I have no idea what this industry is about." 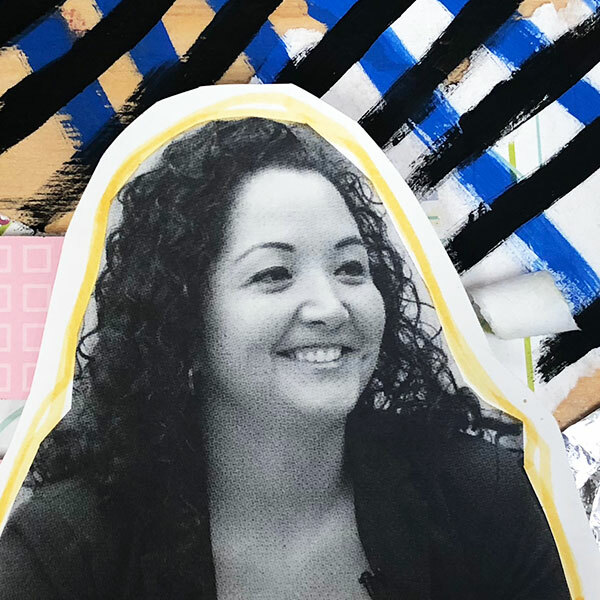 When I started building the Supplier Diversity program at Google, it was a passion project, but I had no idea what I was doing and I had no knowledge of the supplier industry. I committed myself to learning as much as I could as I went along. It took a year to build up the foundation of the program and to make sure it would work. I just had to listen to my internal voice and push through. Poverty was a huge issue in my hometown. My family were small business owners and we struggled. There was a lot of crime where I grew up on the Arizona/Mexico border. I hadn't fully realized how seeing these things while growing up had impacted me. I was predominently raised by my mother who was a single parent. She had me when she was 16 and she had to make a lot of sacrifices.